If your room has typical dimensions—20 x 14 x 8 ft., about 2,100 cu. 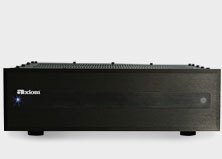 ft.—one well-designed subwoofer with an internal amplifier equal in size to the full output of your receiver (full power for 1 channel + 1/8 power x the number of other channels) and a 10-inch or 12-inch driver should deliver solid deep bass extension and ample output for music and movie soundtracks. On the other hand, if the room is larger than usual (4,000 to 8,000 cu. 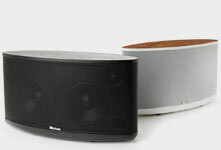 ft. or bigger) or has a vaulted or cathedral ceiling, you should definitely consider running an extra subwoofer. 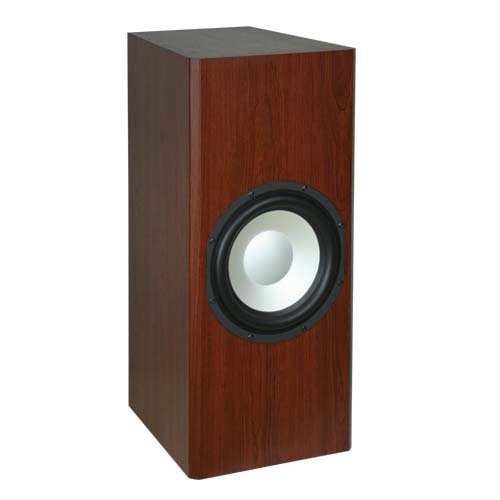 Big rooms, especially the "great rooms" so common in many suburban homes, really devour deep bass, so two subs will generate enough sound pressure to fill the place. 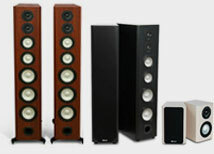 They'll also give you smoother distribution of extended bass over several different listening locations. My colleagues and friends who have large vaulted-ceiling rooms all run dual subs. Taste plays a role as well. If you like your music or soundtracks really loud and deep, go for two subs. If you have a huge room and you want really loud sound and deep bass, then look at physically larger subwoofers with bigger amplifiers, like the Epicenter EP600. There is no specific need for two subwoofers to be identical in terms of brand name or physical size, but don't use a small, cheap sub with a large, good one. As to setup, try the subwoofers in opposite corners (diagonally) of the room, one in the front and one at the back, with an initial crossover setting of 80 Hz and the rear sub phase switch on 180. If the subs are too boomy in the corners, move them away from the corners along one wall or the other until you get smooth coverage of deep bass from the main seating areas in the room. Another recommended placement for dual subwoofers is on opposite end walls in the middle of each wall, or on opposite side walls in the middle of each wall. 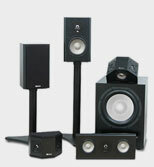 There is no magic formula for subwoofer placement: experiment with locations, because every room is different. But be on the lookout for "nodes," which are areas in the room where there will be way too much bass, and other areas where you will hear little or none. The idea is to tame these nodes so you get uniform output in most of your important locations. If you have a choice, square rooms are the worst for nodes; irregular or rectangular shapes are preferable, and as you move couches or chairs closer to walls, bass intensity will increase. Conversely, the middle of the room will have less bass intensity. Read the next tip: "Subwoofer Level Adjustments"